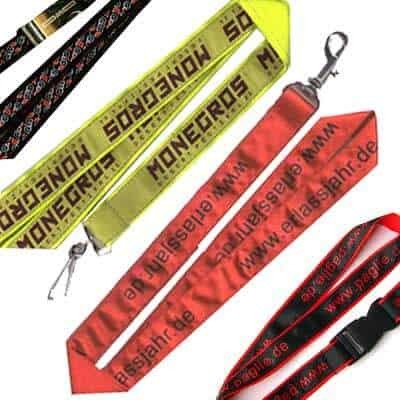 Metal Buckles & Clips suitable for most lanyards and many other product designs. 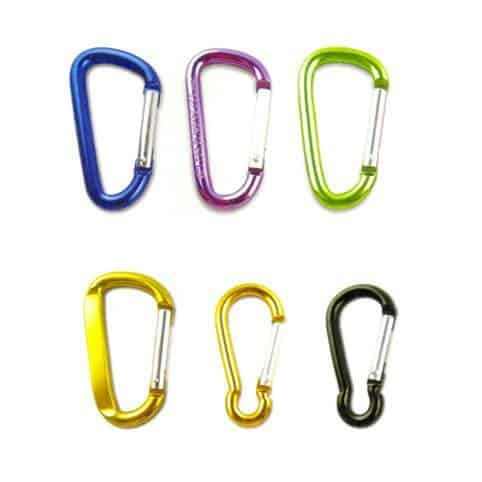 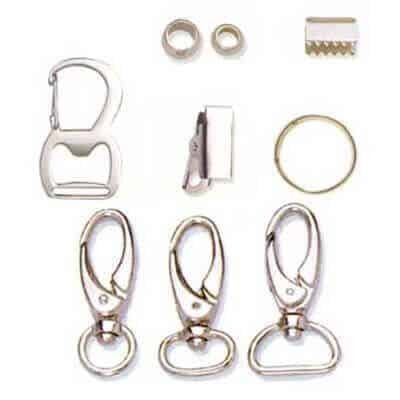 Minimum order for metal clips, buckles & accessories purchased individually is 500 to 1000+ units. 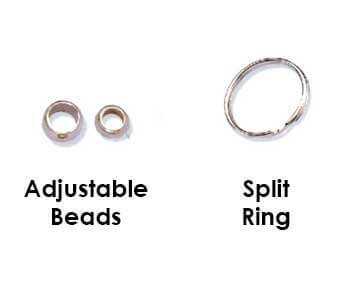 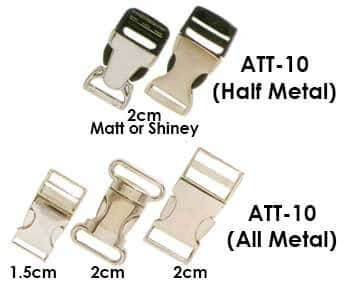 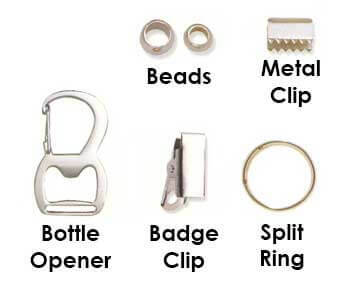 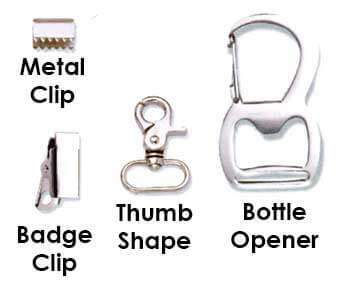 We have plenty of metal clips and accessories to choose from. 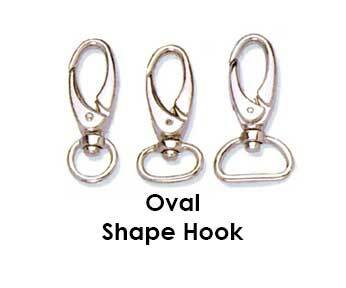 As a general rule its best to keep the mechanism simple and lightweight. 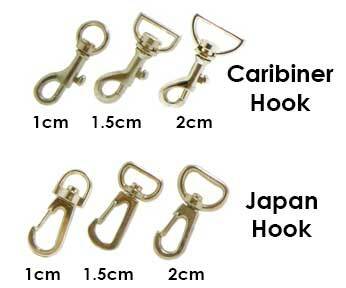 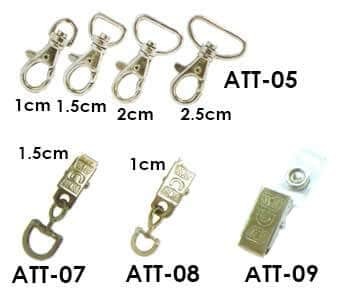 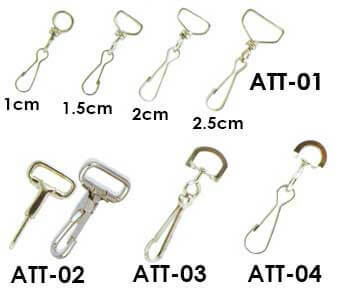 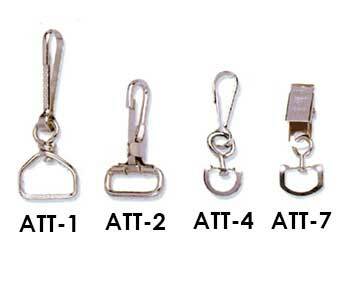 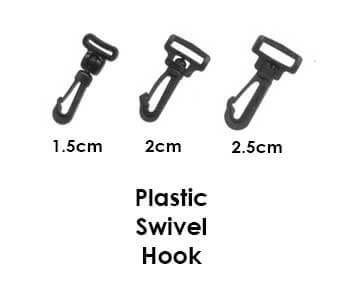 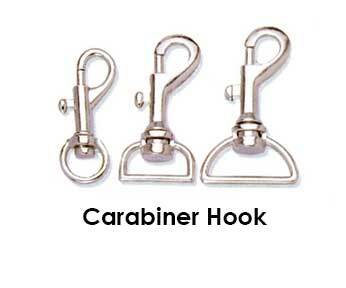 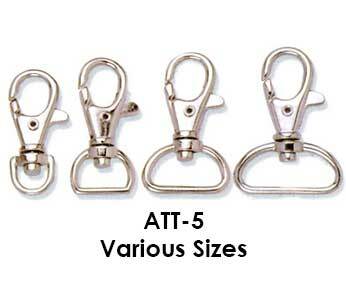 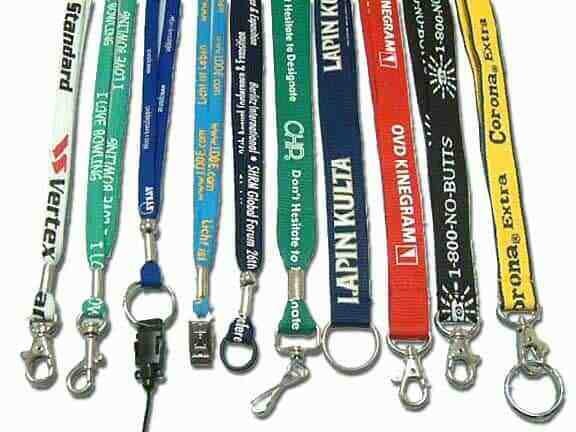 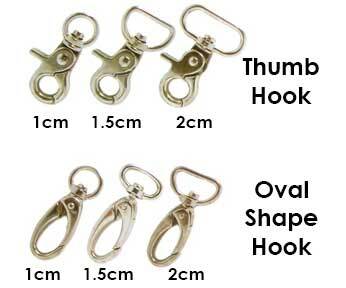 For most lanyards, our ATT-5 is our most popular swivel hook. 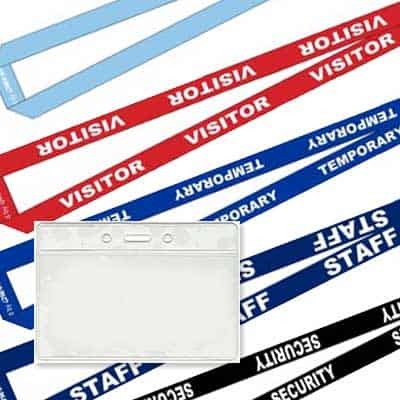 It represents the most cost effective and lightweight option for most applications.